Author: Jonathan Cope. Soft cover 170 pages. Published by The Christadelphian June 2018. 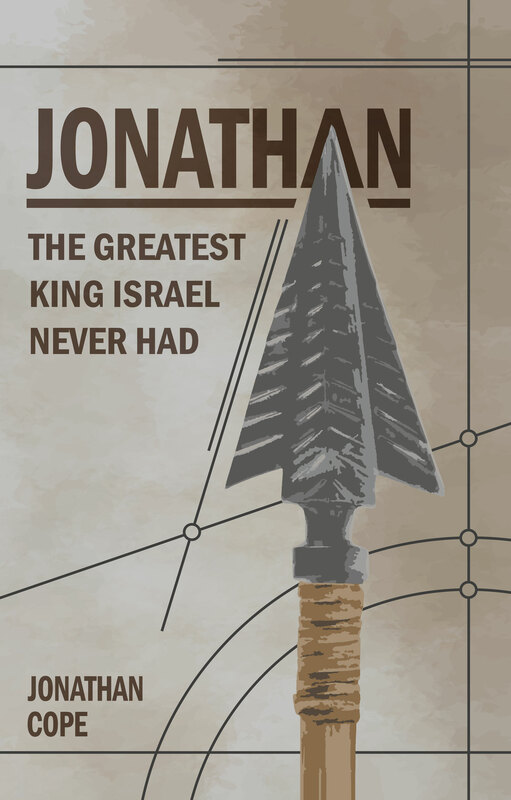 As the firstborn son of the first mortal king of Israel, Jonathan should, by rights, have been the next king. 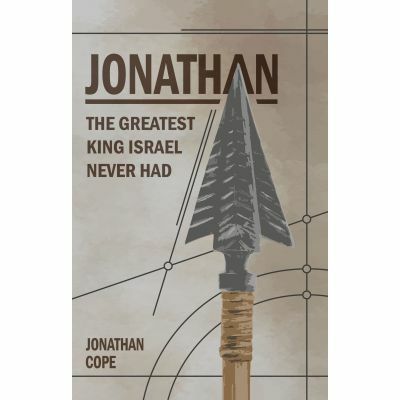 Indeed, naturally speaking, he would surely have been a marvellous ruler over God’s people. And yet it was not to be. Another would rule instead of him, as decreed by the Almighty. Some would have complained at the apparent injustice of this: not Jonathan. His faithful acceptance of the will of the Father, and his love for the one who was to take his place, provide wonderful lessons for us all.